Southeastern has been running train services between London and Kent and parts of East Sussex since 2006. They operate one of the busiest networks in the country including the UK’s first domestic high speed service. With rail services essential to thousands of commuters daily, communication is key. Southeastern’s passengers need to be informed about changes to their services in a clear and simple way, across all mediums for the greatest impact. Communicating the effect of the Thameslink Programme, the complete redevelopment of London Bridge station, is of particular concern. 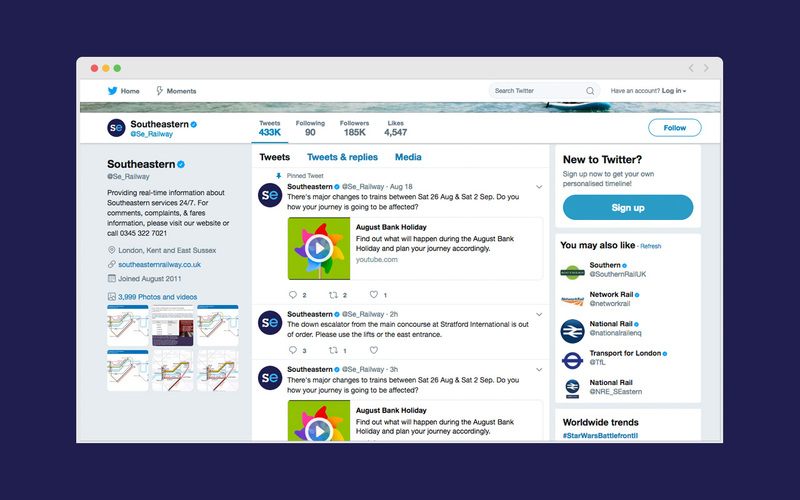 Honey have created a whole range of materials for Southeastern and their passengers, from traditional media including posters and leaflets to bespoke digital collateral. 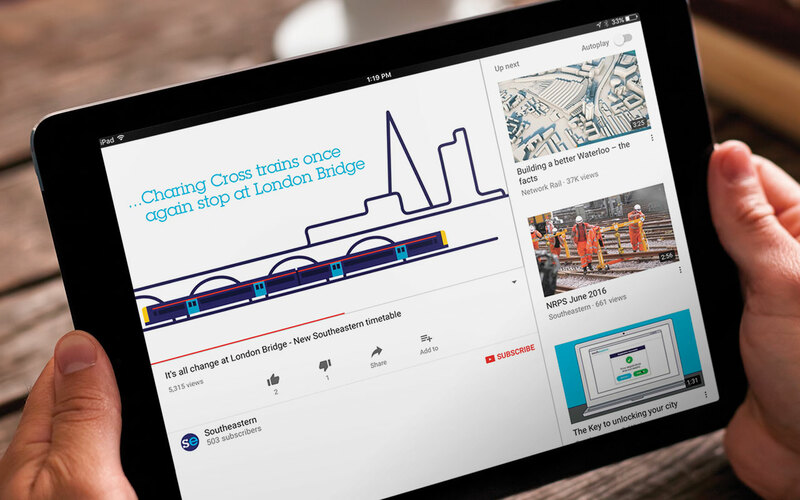 As part of this on-going project we have produced a number of short animations highlighting changes to passengers’ journeys. 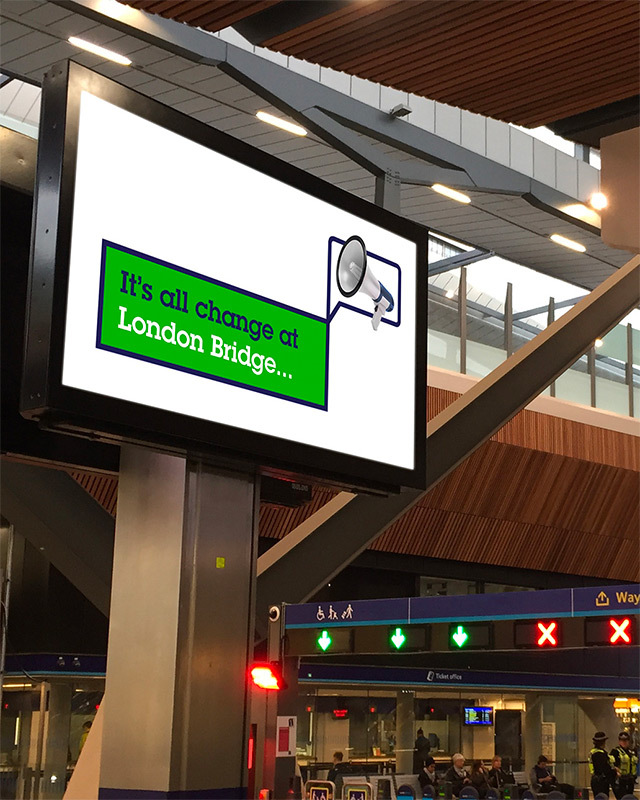 These are shown on station screens and Southeastern’s website and social media channels.